In 2017/18 we had a target of delivering 184 homes of which we achieved 84. Of the 100 homes which were not completed in the year, 18 properties are being financed by Homes England and will complete in 2018/19.  For the remaining 82, which were non-grant funded properties, 48 were not viable, 18 properties were affected by planning and contractor delays and 16 properties included speculative opportunities which did not come to fruition. The gross spend in 2017/18 was £8.9 million with £1.2 million of grant funding.  Of the 84 completed properties, 32 were funded by Homes England (all for rent). The remaining 52 homes were a combination of Section 106 rented and shared ownership, and 23 for supported living. The Group also has £7.7 million of capital commitments relating to board approved capital expenditure, of which £4.9 million has been contracted for as at March 2018. 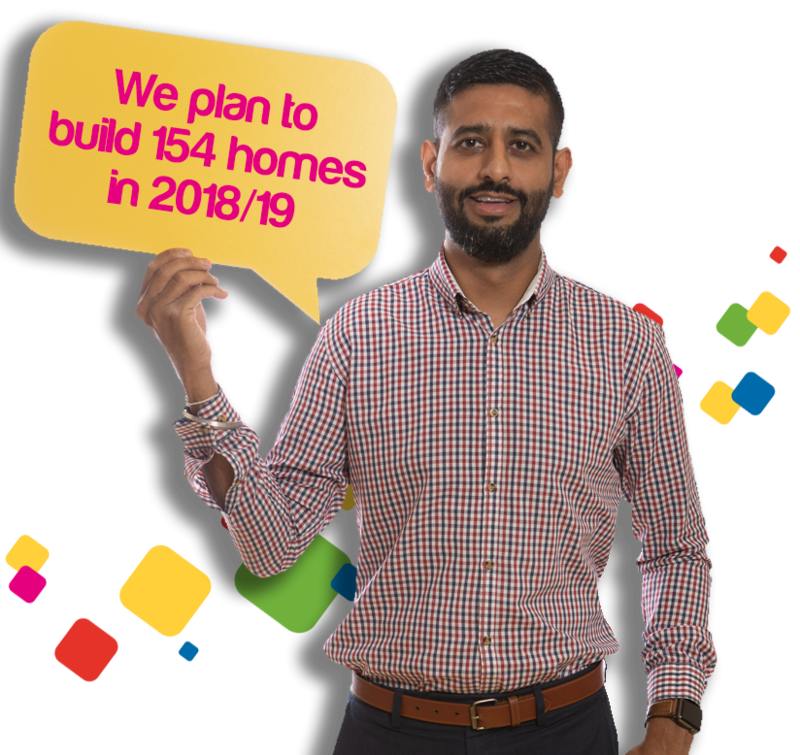 Our target for 2018/19 is currently 154 new homes. Over the last two years the Group’s development programme has been adversely affected by the Government’s proposed Local Housing Allowance (LHA) cap, reductions to rent levels and lower grant rates. The Group provides accommodation where customers can purchase at least 50% of their home and rent the remaining equity from the Group. We have 122 shared ownership properties of which 25 are for supported living customers. These properties have a value of £6 million and have been developed since 2006. The Group is not financially reliant on shared ownership sales to achieve a surplus. Our future strategy includes further development of this property type. Concert Living has been set up by the Group to build homes for sale on the open market, the profits from which will be fed back in to the Group. Concert Living aims to deliver just under 100 homes in the next three years, with a view to developing around 70 to 80 homes per year from 2023 onwards. The first site at Bamber Bridge is presently going through the planning process and it is hoped that work will start on site in autumn, with the first homes going on sale in early 2019. Concert Living will shortly have its own dedicated website and a range of house types are being prepared, each with its own special character that will mark it out as a Concert Living home. This will enable Concert Living to establish itself as a quality house builder in the Lancashire area.